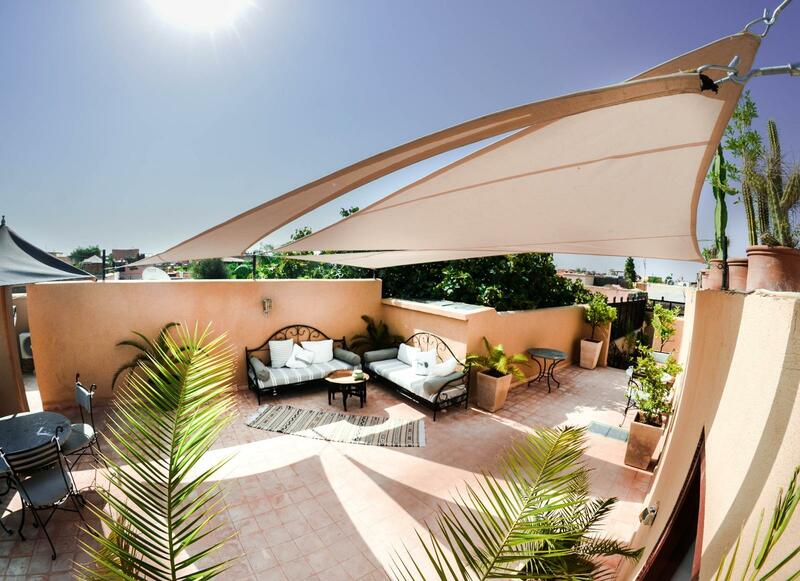 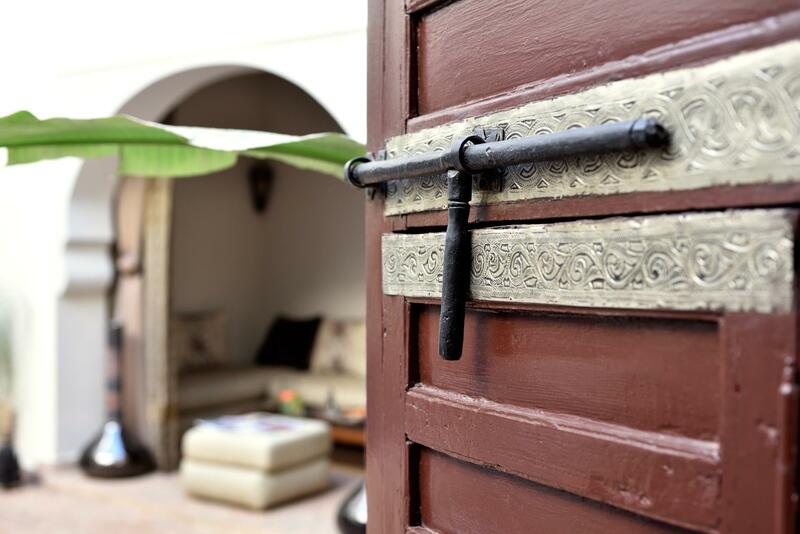 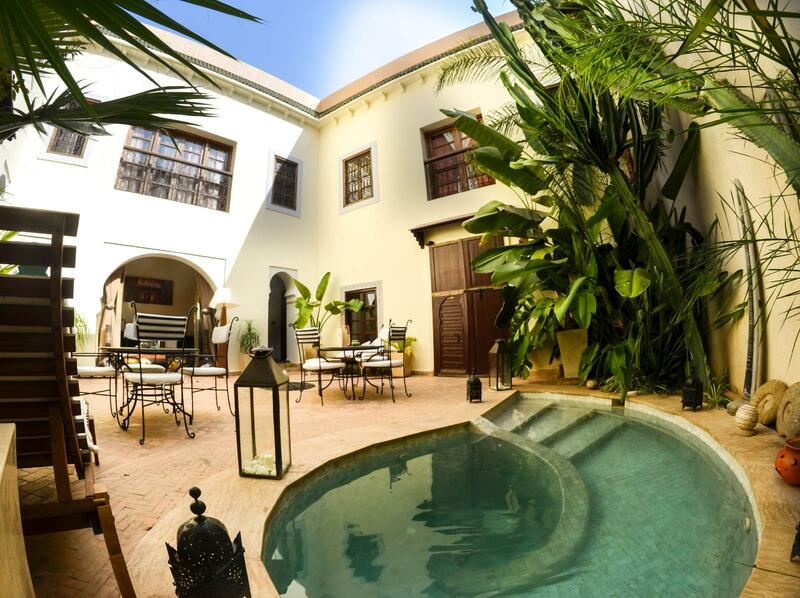 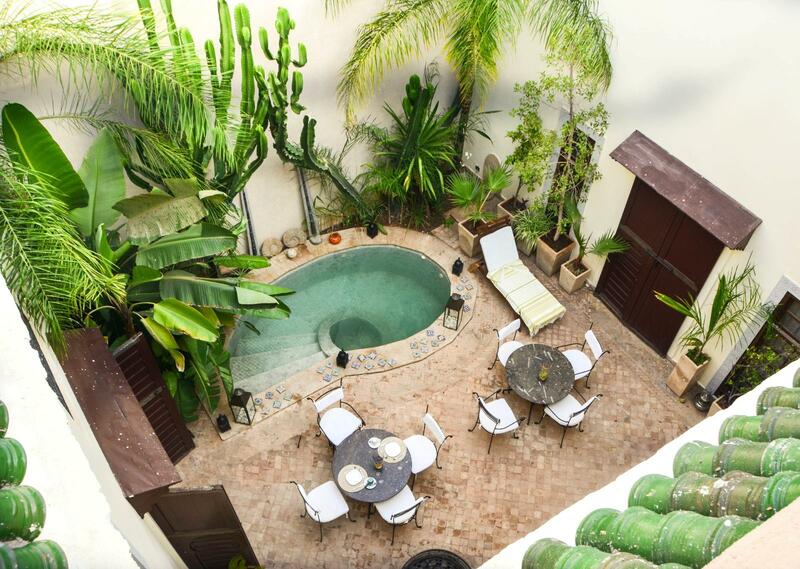 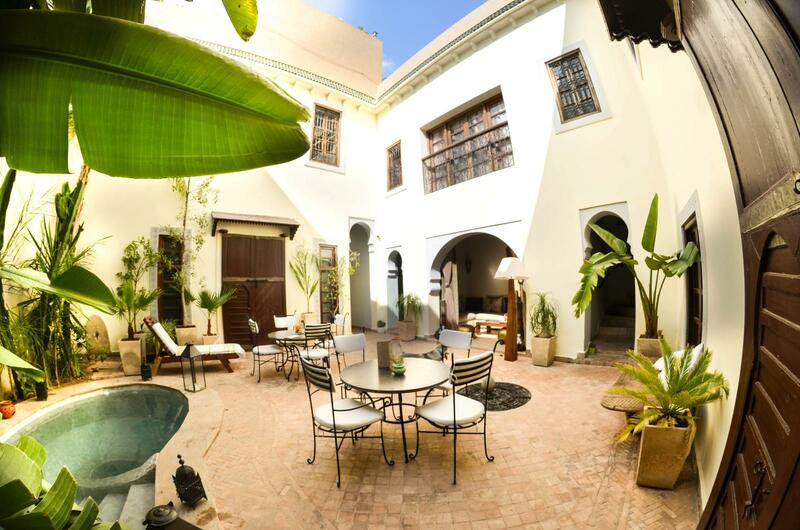 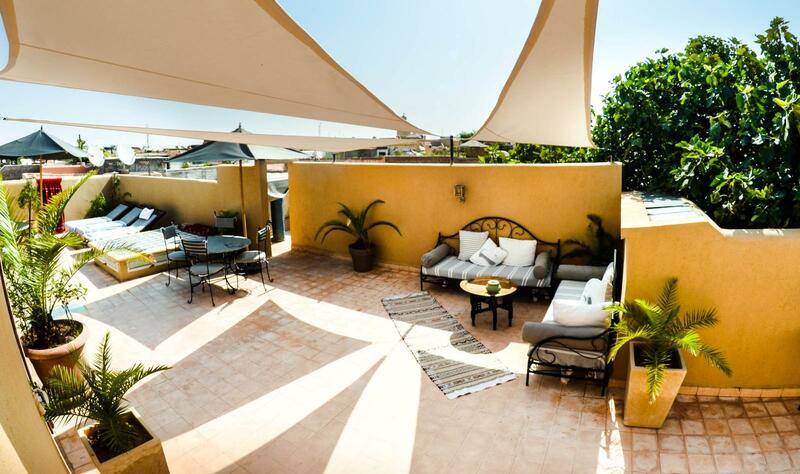 A whole Riad is a fantastic way to enjoy Marrakech. 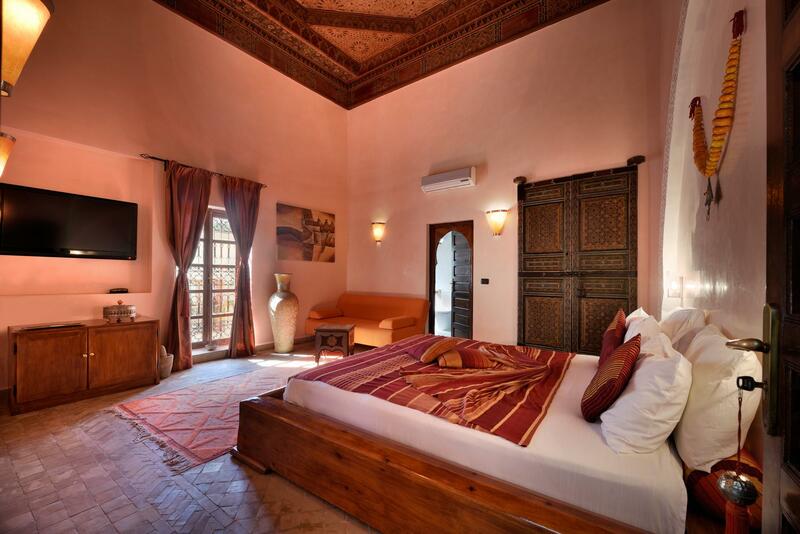 We can accommodate 16 guests in comfort (2+2+3+3+3+3). 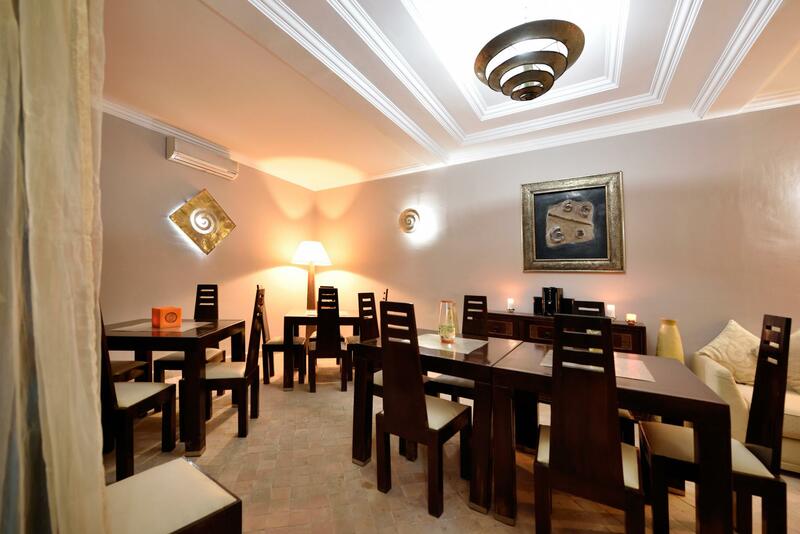 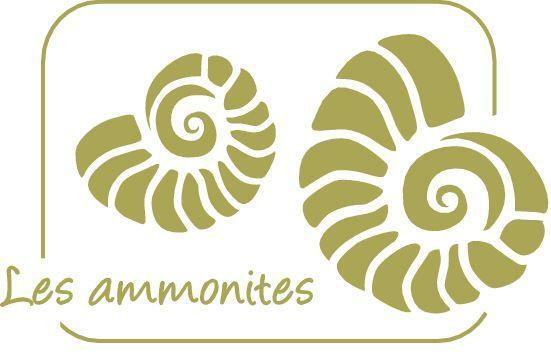 Suitable for a family or a small group.